Having tripled in size in recent years due to success with online retailers such as Bellacor Lighting and Overstock, Avondale Décor LLC aspired to sell its Allied Brass products through additional e-commerce retailers. In 2016, SPS Commerce approached the home goods supplier – known for its 26,000 SKUs and drop ship capabilities – on behalf of a national department store retailer who used SPS Commerce Sourcing in expanding its online home goods category assortment. The retailer uses SPS Commerce Sourcing to expand its online assortment in the home goods category. Knowing Avondale the retailer’s merchandising and supply chain requirements, SPS facilitated the buyer meeting and the business relatinoship was soon formed. Integration to the retailer using SPS Commerce Fulfillment was soon underway. Since this initial success, SPS has introduced Avondale to additional retailers. Since 2011, Avondale Décor has turned to e-commerce to grow its flagship brand, Allied Brass. This home goods product line is built to order and is now a sought-after bath accessories and decorative hardware brand on sites such as Amazon, Houzz and Overstock. With more than 90 percent of its revenue coming from online channels and having tripled in gross volume sales in recent years, Avondale was poised for growth and ready to seek new online retailers and adopt supply chain solutions to help manage growing order volumes. 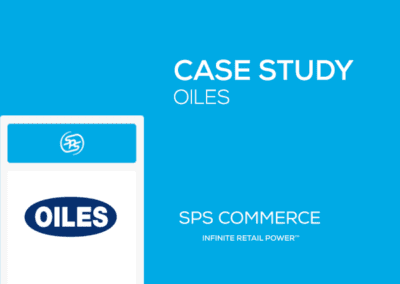 In 2016, SPS Commerce identified Avondale as a suitable new supplier for a department store retailer who uses the SPS Commerce Sourcing solution. Knowing that Avondale’s assortment met the SKU count and categories the retailer was looking for, SPS facilitated a meeting with the retailers’ buying team and Avondale. 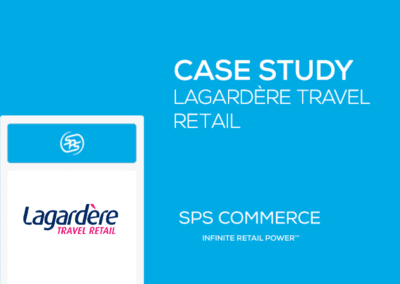 Given Avondale’s proven experience supporting online retailers, including drop-ship capabilities, SPS knew there was potential for a partnership. SPS Commerce Sourcing and Fulfillment move retail companies from identifying a suitable trading partner to having orders as well as upload and showcase their products to retailers year-round. Integrated EDI through SPS Fulfillment operationalizes this new business relationship quickly. High-volume and growing suppliers can send and receive EDI documents directly to and from their ERP or other business systems, eliminating manual data entry, which reduces errors. With SPS Sourcing, suppliers experience long-term savings and efficiency gains. 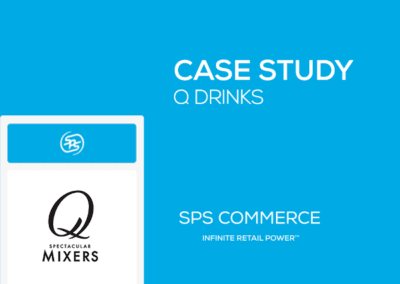 A few weeks after engaging with its new retailer customer, the SPS Sourcing team reached out to Avondale with another opportunity from its network. 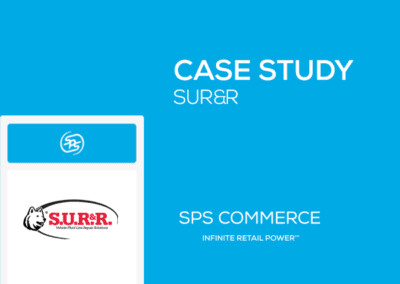 “The introduction to retailers by SPS added to our company’s credibility and closing the deal with them was so efficient and easy because SPS had already made sure our needs and requirements aligned,” said Andris. Some of Avondale’s retail customers require suppliers to access a web portal for their orders. This process is more cumbersome for vendors, like Avondale, and has led to a disorganized experience for all. “If we have questions regarding any order or invoicing transactions run through the portals, it’s a runaround. Conversely, our retailer customers we have integrated to the SPS platform allow us to contact one source with any and all questions. 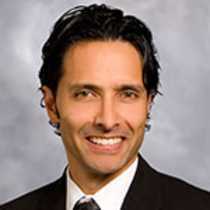 SPS provides industry-leading support that is only a phone call, message or chat away,” Andris said. Learn how to expand your business with new retail partnerships by joining our sourcing network.